Scarves There are 62 products. Luxury, printed women's bandana. Material: silk. Size: 175 * 90cm. Please select a type. Fashion, women's shawl, scarf. Material: silk. Size: ~ 180 * 86cm. Please select a type. 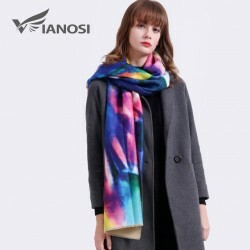 Fashion, warm, women's scarf. Material: wool, cotton, cashmere. Size: 185 * 65cm. Please select a type. Long tassels, women's warm scarf. Material: cotton, acrylic. Size: ~ 208 * 50cm. Please select a type. Women's, warm patchwork scarf. Material: cotton, acrylic. Size: ~ 192 * 45cm. Please select a type. Big, women's scarf, bandana. Material: silk. Size: ~ 100 * 100cm. Please select a type. Women's, circle warm shawl. Material: faux fur. Size: ~ 39 * 20cm. Please select a type. Luxury, women's scarf. Material: wool, cotton, cashmere. Size: ~ 185 * 65cm. Please select a type. Women's bandana, scarf. Material: cotton, viscose. Size: 185 * 80cm. Please select a type. 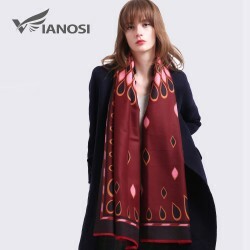 Women's, printed scarf, shawl. Material: wool, cotton, cashmere. Size: ~ 185 * 65cm. Please select a type. Flower design women's scarf, bandana. Material: silk. Size: ~ 130 * 130cm. Please select a type. Women's scarf, luxury bandana. 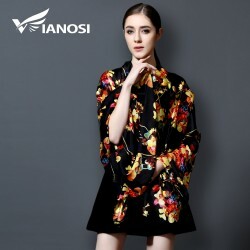 Material: silk, viscose. Size: ~ 185 * 80cm. Please select a type. 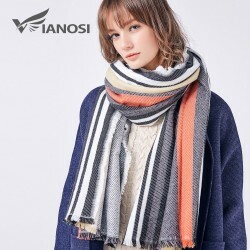 Fashion, striped women's scarf. Material: cotton, acrylic. Size: 210 * 60cm. Please select a type. 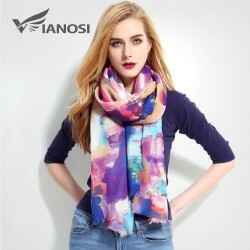 Printed scarf, women's shawl. Material: wool, cotton, cashmere. Size: 185 * 65cm. Please select a type. 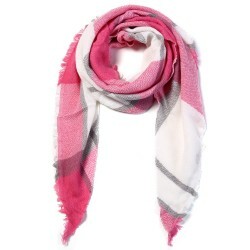 Luxury, printed women's scarf. Material: silk. Size: 185 * 90cm. Please select a type. Printed bandana, women's scarf. Material: wool, cashmere, cotton. Size: 185 * 65cm. Please select a type. Warm, winter women's scarf. Material: cotton, acrylic. Size: 175 * 30cm. Please select a type. 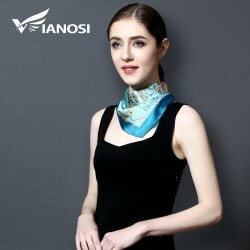 Fashion bandana, women's scarf. Material: cotton, cashmere. Size: 190 * 75cm. Please select a type. 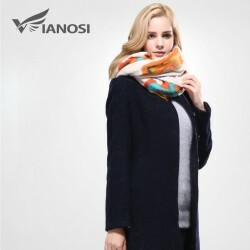 Women's, warm, winter scarf. Material: cotton, acrylic. Size: 200 * 85cm. Please select a type. Newest design, soft women's scarf. Material: cotton, acrylic. Size: ~ 163 * 158cm. Please select a type. Women's, luxury, printed bandana. Material: silk. Size: ~ 180 * 90cm. Please select a type. 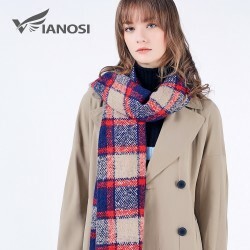 Fashion, women's, long scarf. Material: cotton, viscose. Size: 175 * 90cm. Please select a type. Women's, plaid bandana, warm scarf. Material: cotton, acrylic. Size: 196 * 65cm. Please select a type. Women's shawl, long bandana. Material: cotton, acrylic. Size: 170 * 80cm. Please select a type. Small, square women's neckerchief. Material: silk. Size: ~ 58 * 58cm. Please select a type. 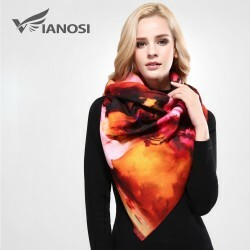 Printed design, women's scarf. Material: wool, cotton, cashmere. Size: ~ 185 *65cm. Please select a type. Women's, long scarf with tassels. Material: acrylic. Size: 216 * 65cm. Please select a type. 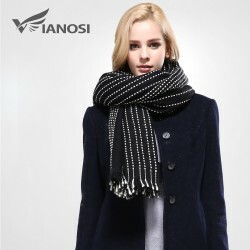 Women's, warm, winter scarf. Material: acrylic, cotton. Size: ~ 175 * 65cm. Tassels: 2cm. Please select a type. Luxury, women's scarf, big bandana. Material: silk. Size: ~ 185 * 90cm. Please select a type. 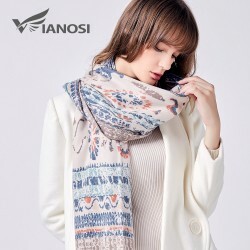 Fashion women's bandana, printed scarf. Material: cotton, viscose. Size: 180 * 90cm. Please select a type. 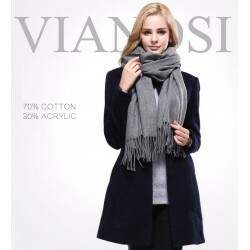 Women's warm, soft winter scarf. Material: cotton, acrylic. Size: ~ 205 * 92cm. Please select a type. Women's, warm, winter shawl. Material: acrylic. Size: 180 * 70cm. Tassels: 10cm. Please select a type. Printed design, women's scarf. Material: cotton, viscose. Size: 170 * 85cm. Please select a type. 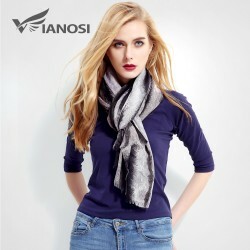 Fashion, women's winter scarf. Material: cotton, acrylic. Size: 186 * 68cm. Please select a type. Luxury bandana, women's scarf. Material: silk, acetate. Size: 180 * 65cm. Please select a type. 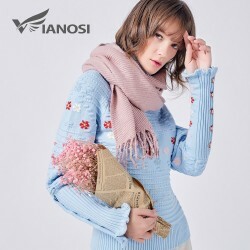 Women's, fashion scarf. Material: cotton, viscose. Size: 180 * 85cm. Please select a type. Printed scarf, women's bandana. Material: wool, cotton, cashmere. Size: 185 * 65cm. Please select a type. 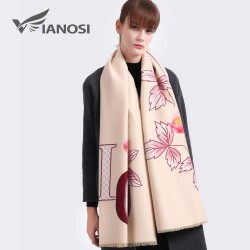 Flower design women's scarf. Material: silk. Size: ~ 190 * 90cm. Please select a type. Women's luxury scarf, bandana. Material: silk. Size: ~ 180 * 90cm. Please select a color. Women's warm scarf, bandana. Material: cashmere, cotton. Size: 188 * 75cm. Please select a type. 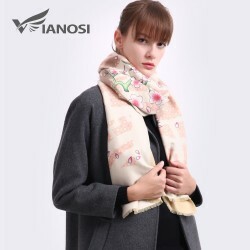 Women's winter triangle scarf, shawl. Material: cotton, acrylic. Size: 190 * 140 * 140cm. Please select a type. Women's warm, winter shawl. Material: cotton, acrylic. Size: ~ 190 * 70cm. Please select a type. Women's luxury scarf, bandana. Material: silk. Size: 175 * 90cm. Please select a type. 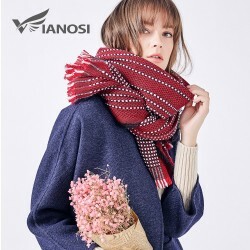 Women's winter scarf, shawl. Material: cotton, acrylic. Size: 135 * 135cm. Please select a type. Women's long scarf, bandana. Top quality Material: cotton, acrylic. Size: 190 * 140cm. Please select a type. Women's luxury scarf, bandana. Material: silk. Size: 185 * 90cm. Please select a type.